With Christmas fast approaching its time to now look at some of the Best Travel Gifts for that traveler in your life. Sure you could buy them a new pair of socks (like last year) but Im sure they would much prefer one of these travel related gift ideas. These gifts are perfect for everyone from the overnight hiker right through to the first class traveler. This year we have tried to capture a wide range of the Best Travel Gifts in different categories from the amazing Life Straw through to the ever reliable Leatherman Multi Tool. The LifeStraw is perfect when looking for the Best Travel Gifts for anyone who loves hiking, backpacking, camping or general travel. The straw is actually a filter that can turn 1,000 liters of dirty or contaminated water into safe drinking water by removing up to 99.9999% of waterborne bacteria. 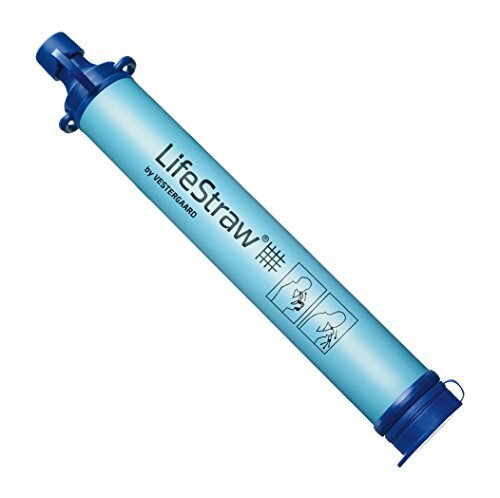 The LifeStraw uses a series of ever finer micron membrane filters to capture debris and remove the majority of waterborne bacteria including E.Coli and salmonella without using iodine. The LifeStraw is a great travel gift idea for this Christmas for anyone who loves the great outdoors and is perfect for all travelers in case of emergencies. The TYLT ENERGI Backpack offers a massive 10,400Ah battery pack to simultaneously charge your tablet or mobile phone with 4.2A output. Recharging the pack is easy as it connects to any standard USB charger. This backpack is designed for travel and can easily pass through airport security with its fly through design. 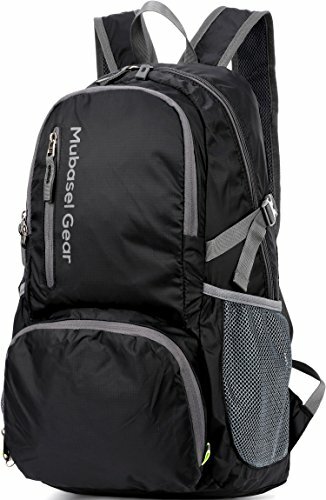 The backpack offers 1450 cubic inches of internal space and includes 13 pockets making sure you have room for all your travel gear including a hard shell pocket for fragile items. Attach this backpack to any luggage handle using the slide pocket to enable you to roll it with your suitcase. Use the front pocket to store airline tickets and passports for easy access and listen to your music with the headphone carrying compartment. 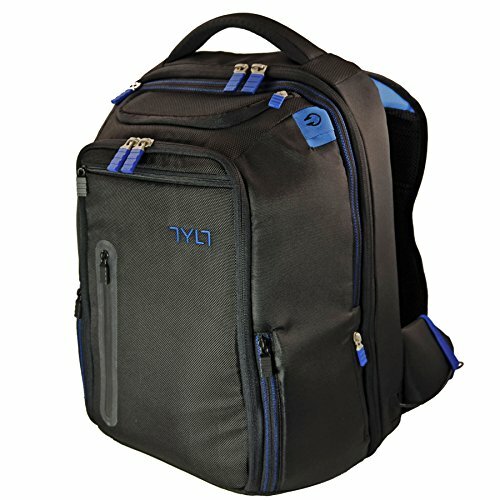 This TYLT ENERGI backpack is perfect when looking for Best Travel Gifts for your close friends, family or why not grab one for yourself this Christmas. 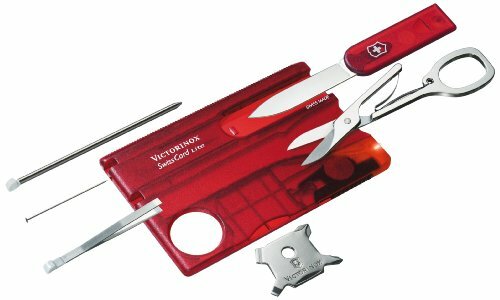 If your looking for great Travel Gift Ideas you cant go past the Victorinox Swisscard Lite Pocket Tool which is packed with 13 useful tools for any Traveler. The Swisscard Lite features a bright LED light, 4 screwdrivers, pens and emergency blade as well as some rulers and a magnifying glass. Precision crafted in Switzerland you are guaranteed by a lifetime warranty that this Card will survive even the toughest of hiking or camping adventures. What an awesome Christmas present with prices under $50 and different models and colors available. This Swisscard is one of the Best Travel Gifts you can buy. The Buckshot Pro from Outdoor Tech is a combination of a Bluetooth Speaker, Power Bank and Flashlight combined into one rugged unit. Travel Gift Ideas do not get any better than the Buckshot Pro which offers any traveler the lightweight combination of illumination, music and power. The wireless HI-FI will connect with any Bluetooth enabled device while the Power Bank will fully charge a phone once which is perfect for emergencies while traveling. 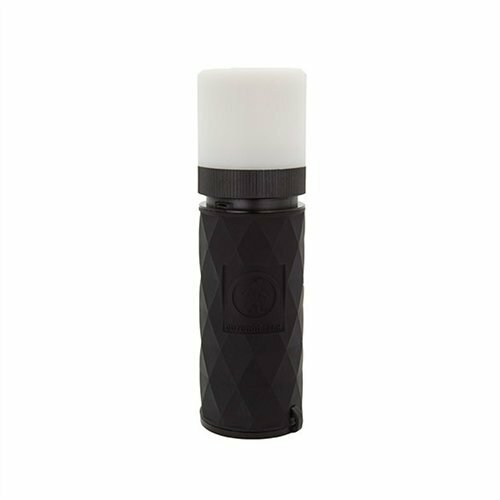 The Flashlight offers 100 Lumen and is removable and can be used as a lantern, torch or strobe light. What a great Christmas present for anyone who loves to camp, hike or even cycle, this unit has a bike mount and is fully water resistant. The Buckshot Pro is one of Best Travel Gifts and space savers for any traveler this Christmas. 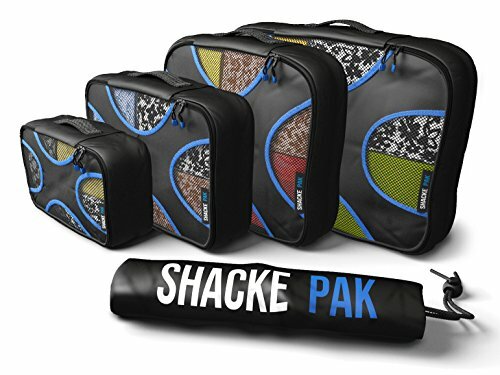 The Shacke Pak Packing Cube System is a set of 4 Packing Cubes ranging in size from small to Extra Large and perfect gift idea for anyone who loves to travel. These packaging cubes allow you to neatly pack all your clothes into space saving bags and keep items separated and easy to find. You pack each cube separately and then stack the cubes into your suitcase ensuring you are utilising all the available space. 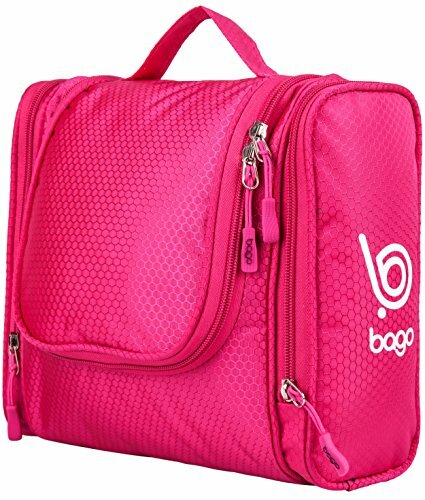 This pack also includes a laundry bag to keep your clean and dirty clothes neatly separated. 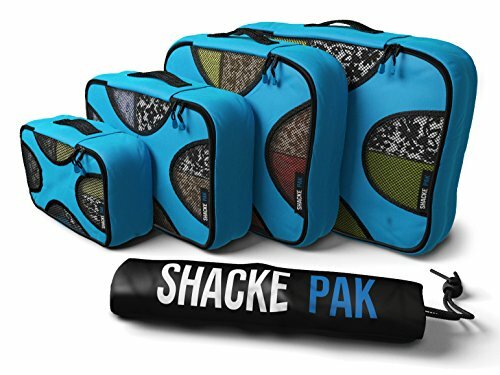 The cubes are made with high quality water resistant nylon to withstand wears and tears associated with travel. This is perfect if you are looking for Travel Gifts Ideas for any traveler in your family. 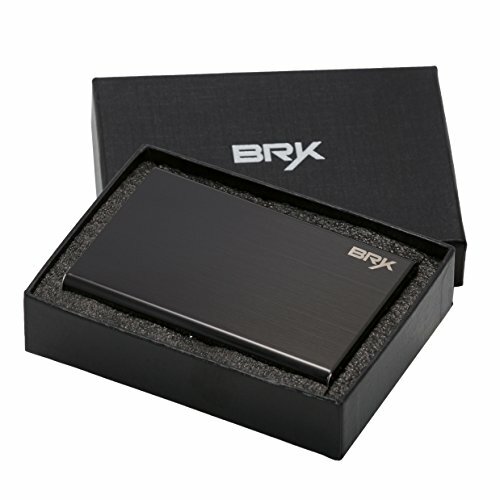 Having a good RFID Blocking wallet is essential for all travelers to protect your identity and the Bryk RFID wallet makes the perfect female and male Christmas gift idea. This RFID blocking wallet helps protect your personal, banking and credit card information stored on your cards chip from being scanned using an RFID reader. 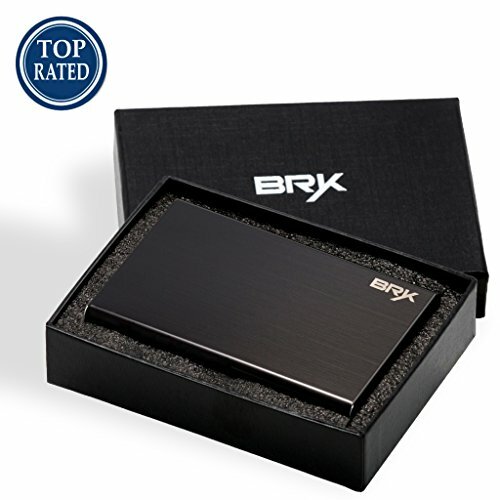 The BRYK RFID blocker features enough space for up to seven cards and includes a security latch. Perfect Travel Gift Idea for any travel lovers members of your family or friends. Portable External Battery Chargers are a great Travel Gift Idea for all your friends and family and perfect to keep all your devices fully charged. 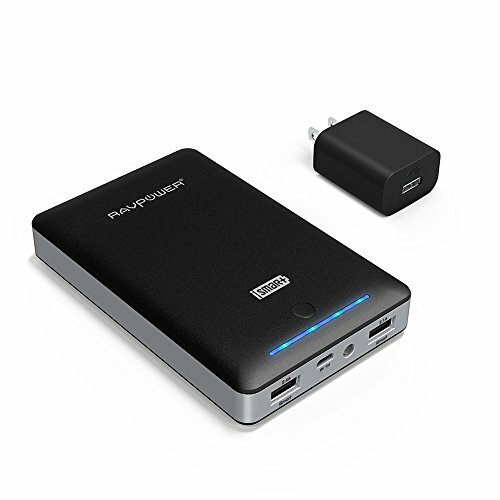 This portable external battery charger from RAVPower can safely recharge iPhone’s, Android’s phones and tablets multiple times with its 16750mAh capacity by adjusting the charge rate based on the device detected. The device can be fully recharged in 10 hours so you always have battery power available on your vacation. The RAVPower is one of the Best Travel Gifts this Christmas. 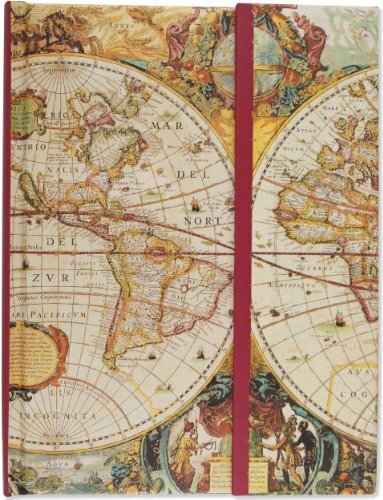 This gorgeous journal is perfect Christmas gift idea for anyone who loves to keep a diary while traveling. The Travel Journal features 160 acid free cream colored pages and magnetic foldover panel for protection. The diary also features a map of the old world on the cover and gold-foiled continents and navigation lines. 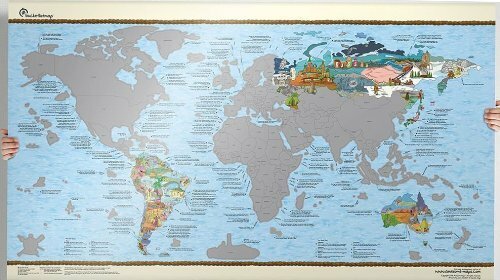 This Bucketlist map from Awesome Maps is a perfect Travel Gift Idea for any traveler or kids of any age. This map features a silver coating covering each country that can be scratched off revealing information about the country. Kids can learn about the world or scratch each country off as they are visited for the ultimate Bucket List this Christmas. The Leather Man Multi-Tool is one of the Best Travel Gifts for anyone who loves to travel, camp or go hiking. The Leatherman Rebar features 17 Tools including a Knife, Screwdrivers, Wire Cutters, Bottle Opener and pliers all made with 420 stainless steel. The locking features on this Leatherman mean that every tool will lock safely into place on the body. 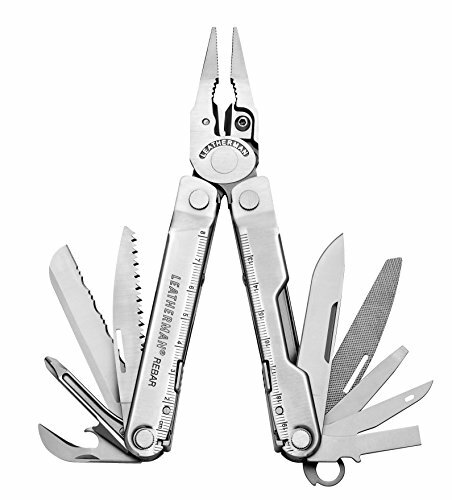 The Leatherman is the ultimate Multi-Tool and perfect for long and short trips making it one of the Best Travel Gifts this Christmas.